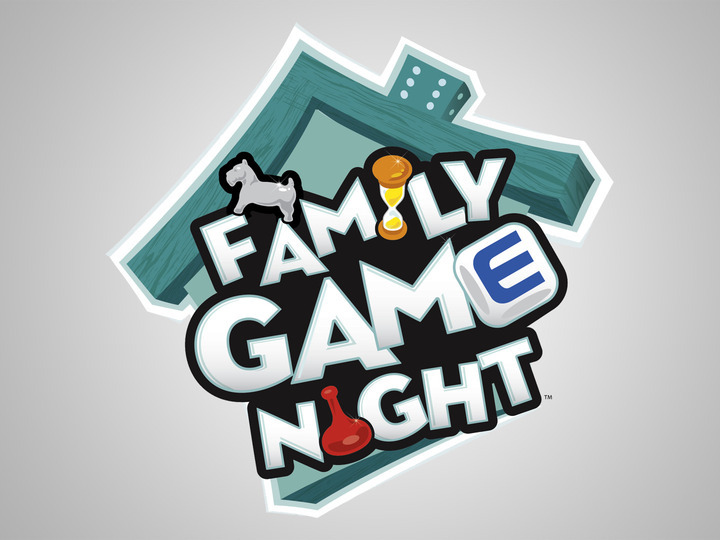 Family Game Night - New Date: Friday, May 17th!!! This event has been rescheduled!! YAY!! This super fun FREE, PTA-sponsored event is open to all Canyon Creek students, their families & friends, and all staff! Tables will be setup with games - there will be multiples of the same games. There will be extra EMPTY tables, in case people want to bring their own games to play & share! Free popcorn and water will be available. There will be door prizes including board games and gift certificates. Don't forget to SIGN UP for door prizes when you arrive!! Contact Jennifer Herrman with any questions!! *Note that students & friends MUST be accompanied by an adult that will stay on campus the entire time.